Maurice Kanbar, the inventor of SooFoo, along with members of the SooFoo team spent Monday speaking to the Health Education class at Galileo High School. 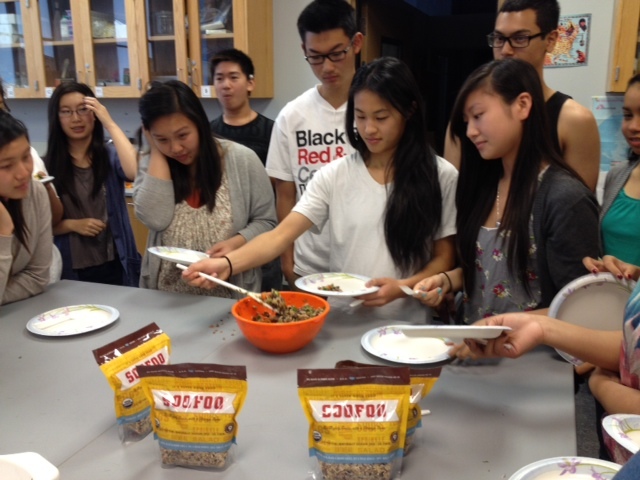 Maurice Kanbar teaches the benefits of whole grains! They spent the hour teaching the benefits of whole grains, such as the 9 ingredients in SooFoo, especially as compared to a processed starch, such as white rice. 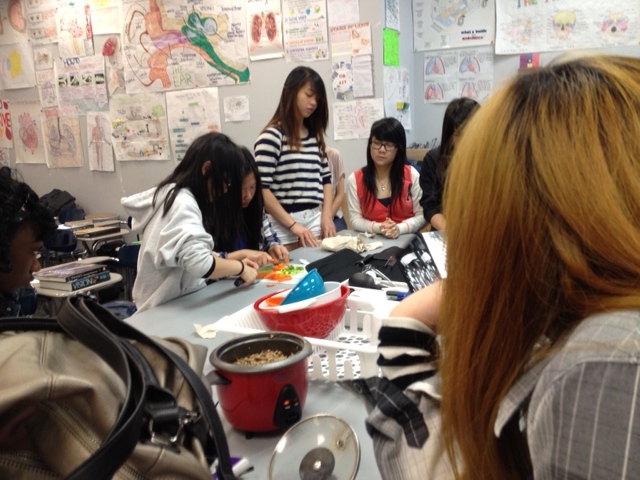 The students even had the chance to prepare some food and try what they made. Overall they enjoyed SooFoo and our chat with them. 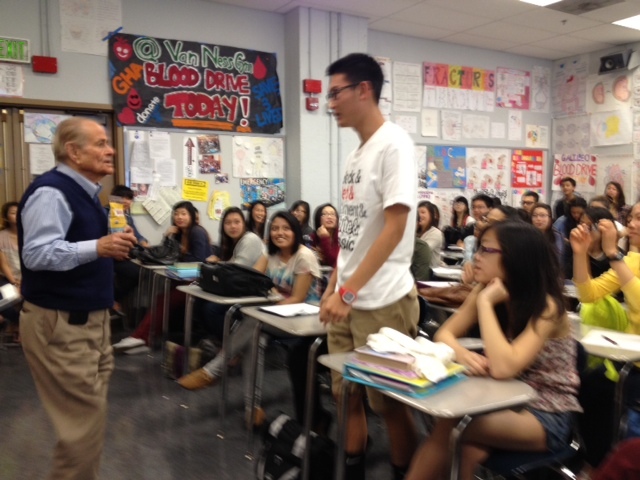 Thanks so much to the students and staff at Galileo High School. We had a great time! This event was in cooperation with the American Heart Association.